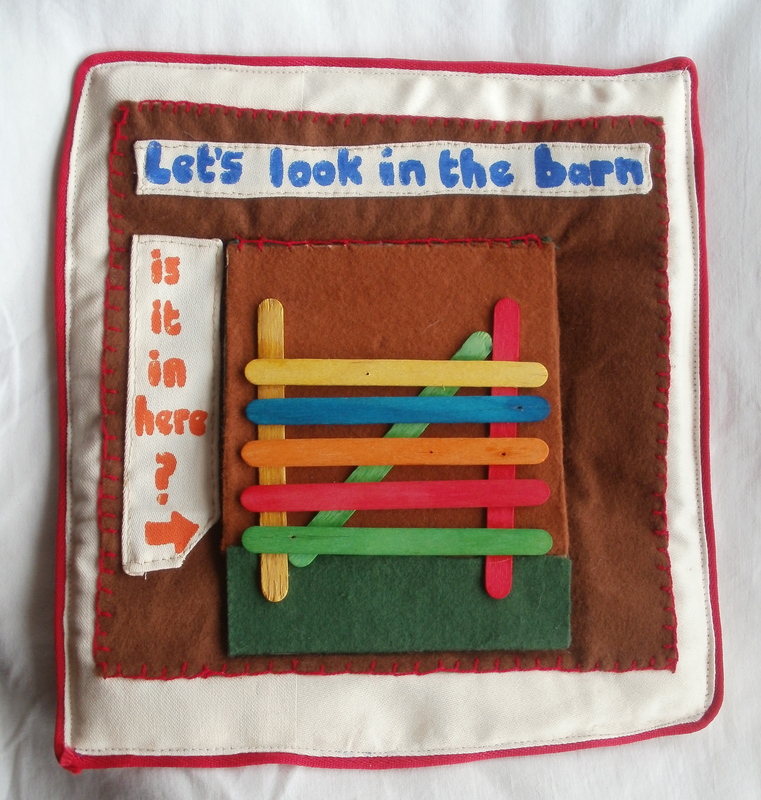 I decided to do a cloth book instead of a board book – don’t ask me why as i have never sewn anything in my life!! well not since i was a nipper – and i think that was a little blue purse – not quite the same amount of skill required. Anyway, as i am always up for a challenge i decided to have a go at this sewing lark – initially my friend Jean was going to help me out with some of the more complicated sewing, but then poor Jean went down with Shingles and i ended up having to do it all myself – couldn’t be helped – and thought i might as well give it my best shot! 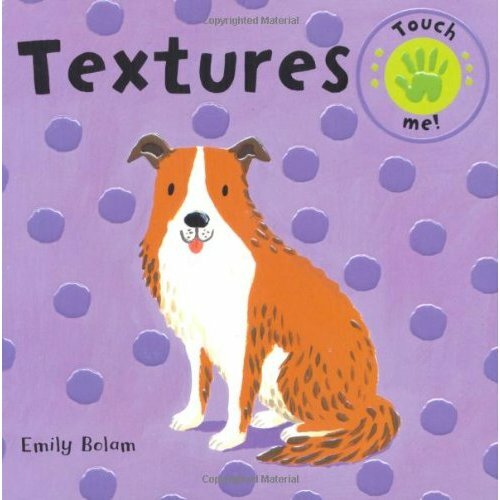 Textures were very important to me in this book as i wanted it to be experienced by young children of all abilities including those that couldn’t see. 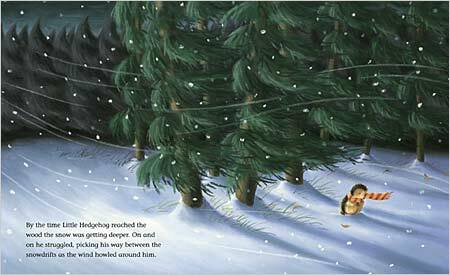 The book is about a rabbit that can’t find his bed and he journeys through all sorts of places trying to find it. I decided to make a ‘actual bunny’ so the child could take the bunny out and mover it through the book looking for its bed. 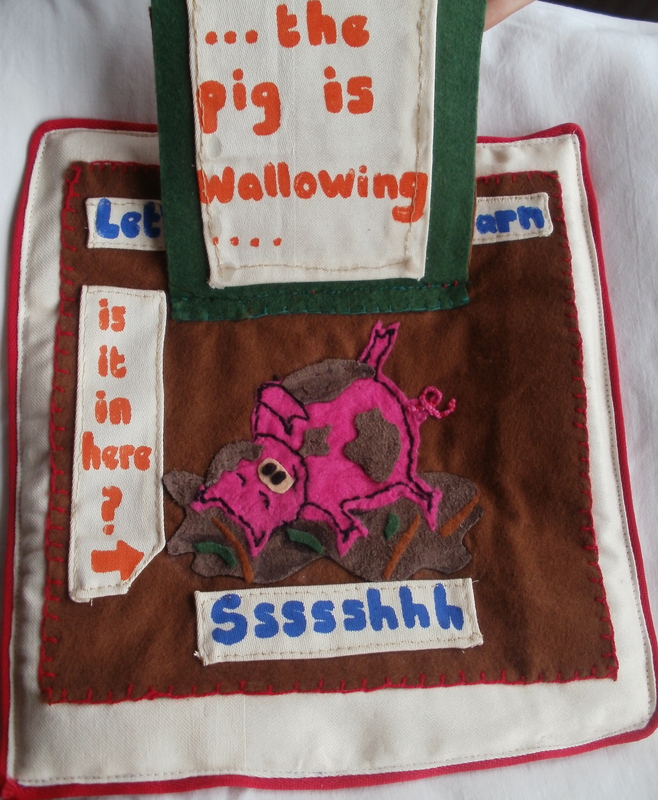 The pages are highly textured and 3D, and as you move them they rattle and crackle because of what they are padded with.On one of the pages there is a flap that lifts up and underneath there is a textured pig and additional words. I have received really good feedback for these pages and i would like to continue to make the rest of the pages i have designed .I have other ideas of how the book can be put together – as in wall hangings etc, and i will continue to develop these over the summer, and i also have lots of ideas now connected with sewing and illustration that keep popping into my head all the time – so i think i have definitely opened a little can of worms here! !…..watch this space!! 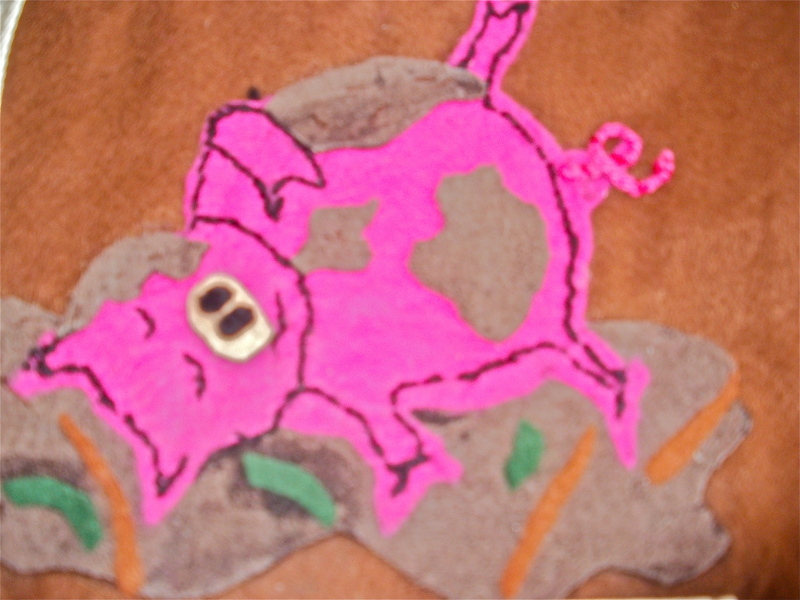 Ssssssssssh the pig is wallowing!!! A lot of the processes that have been used to create the pages could easily be simplified, as most of this has been sewn by hand, which of course would not be a viable or cost-effective technique. 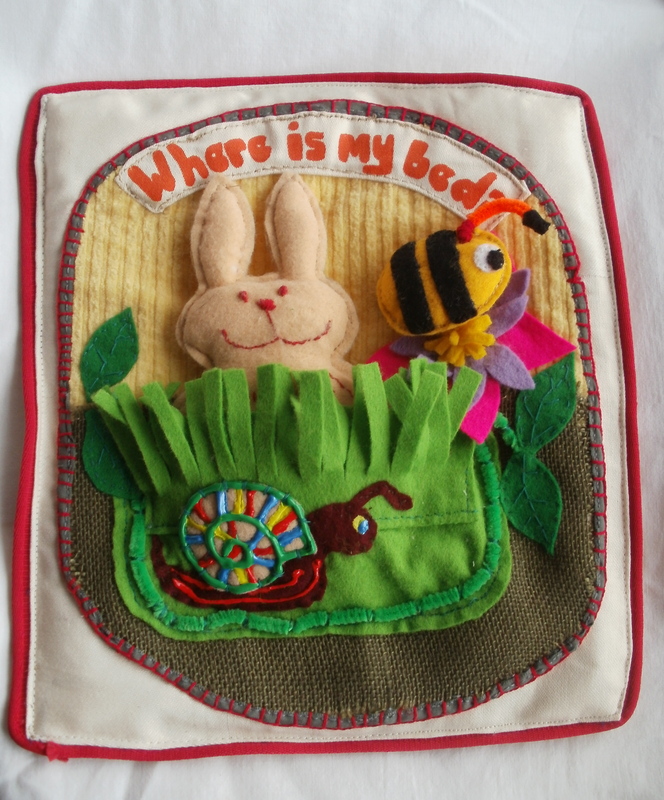 I think the greatest effect can be from the textures and the design of the material, the only stitch i would like to keep in would be the red blanket stitch if possible.There are however endless variations that i can think of on the same theme,and it has been a really rewarding exercise. 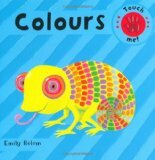 I came across the work of Emily and then also heard on the grapevine that her work is in great demand at the moment.You can easily see why her work is wonderful for the very young child and for board books because of the simplicity of the image and the bold primary colours that she uses as well. 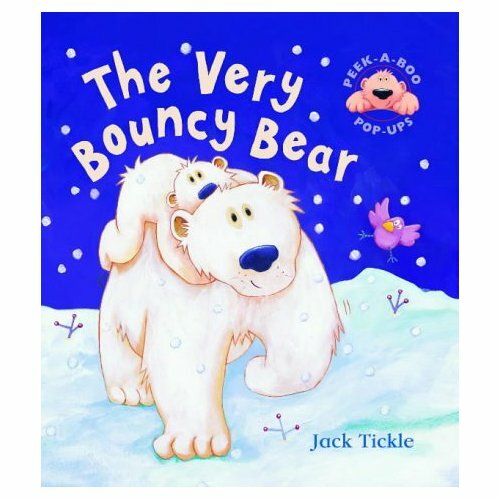 The pictures are also not overcomplicated, it is easy for the young child to focus on the image that is important – especially if the book is a counting book. She trained in illustration at Brighton College of Art, and completed her first book whilst on the course and published it after graduation.She has illustrated over 100 books for children by many different authors including George Adams and Francesca Simon. She still lives and works in Brighton. 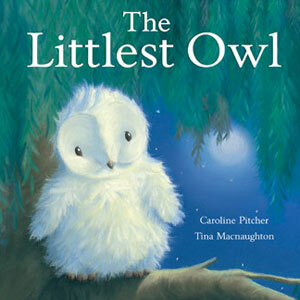 “She has worked with publishers such as Penguin, Campbell Books, Orchard Books and Orion amongst many others. 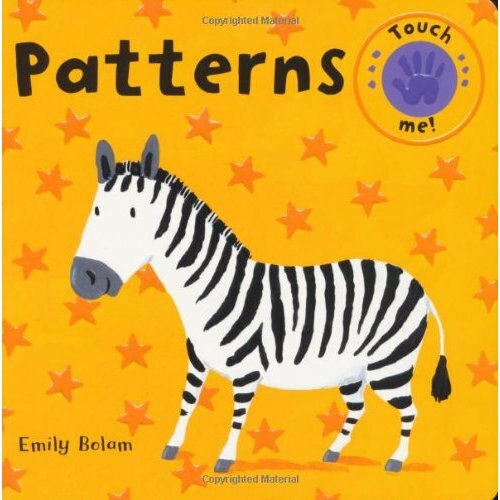 Emily is best known for her lively and colourful depictions of animals in pre-school and novelty formats. She illustrated the best selling first series of Buggy Buddies which has recently been re-issued in a tenth anniversary edition. Emily continues to live and work in Brighton where she shares her studio with other artists and illustrators. Tina Macnaughton was born in Edinburgh and did a BA Honours in Illustration before going on to work as a graphic designer for Grosvenor of London and Hasbro. She now illustrates picture books full-time. Tina loves travelling, sailing, cinema and animals. She worked in the Cayman Islands for a year before going to college, and has been on many safaris as well as sailing around Britain and Europe. She lives in Guildford. What medium do you use to create your pictures? I use soft pastels on tinted pastel paper with pastel pencils for fine detail. It’s brilliant for creating the soft fur of animals and snow. Plus, it’s great for instant colour, with no mixing, and makes planning a colour scheme very easy, though pastel paintings are very delicate because they smudge like crazy. Do you listen to music or the radio while you work? Yes, I listen to radio that has a mix of music and topical conversation, though I have found classical music is best for doing grand magical landscapes and upbeat pop music is best for doing pictures with humour. 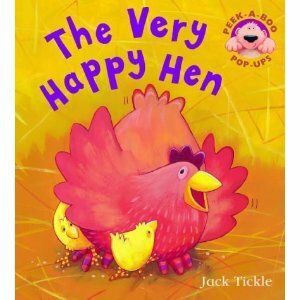 When did you decide you wanted to illustrate children’s books? At the age of 10 or so I was asked if I was going to be an artist when I grew up and surprisingly I said “NO WAY” as I thought you could not make a living at it. Then at 14 I went to a careers evening at school and learned of graphic design and illustration, which I was delighted about because I really loved art above anything else. Did you enjoy art at school? Yes, it was always my favourite subject and I was always the top of my class. I even won the painting cup at sixth form college, though art school did not do much for my confidence because it’s so subjective. One teacher may love your work, but another may hate it – it is all a matter of preference. With art, there is no right or wrong answer, which can be frustrating to a young artist. What’s the best thing about being a children’s book illustrator? The best thing is creating worlds and characters in your head and making them come alive on paper. Not only that, it’s very, very fulfilling to know that so many people gain pleasure from looking at my pictures. The worst aspect is tight deadlines and working late into the night. 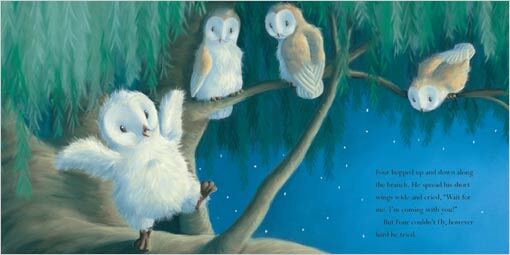 You illustrated lots of different animals in SNUGGLE UP, SLEEPY ONES. Did you do much research? Yes, I always research animals. You can never have enough reference material and I am slowly building up a collection of books on animals, plants and scenery. I also collect images from wildlife magazines, plus I spend a lot of time searching on the Web as well. Sometimes I see a pose and think “Wow, that is so cute”, and keep it for future books. Which animal did you enjoy illustrating the most and why? I think maybe the hedgehog because he is so small and vulnerable. Plus he gets things stuck to his prickles, which offers scope for cute humour. I am a fan of John Butler whose animals are so adorable. I also love Alan Lees’ work on THE LORD OF THE RINGS novels — he has such awe-inspiring talent. He is everything any artist would wish to be. Do you have any tips for aspiring illustrators? Self-belief, unique painting style and passion are nothing if you have not got discipline to sit down and work without someone nagging you. You have to be very self-motivated and organised. A lot of people fail because they are not prepared to work hard. On a practical note you need financial back-up in the form of savings or a part-time job in the beginning for at least one or two years. Never enter into this with big debts because you need to give it plenty of time to grow and allow you to work at it full-time. Finally, don’t let any rejection make you depressed or destroy your confidence — even the very best artists get turned down. I am absolutely nuts about dogs. They have such funny personalities with such a lust for life that could inspire anyone. They are one of the few animals with a sense of humour. 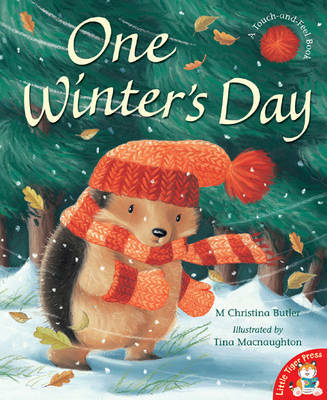 Tina has illustrated many books for Little Tiger Press. Click on a cover to get details of the most recent ones. 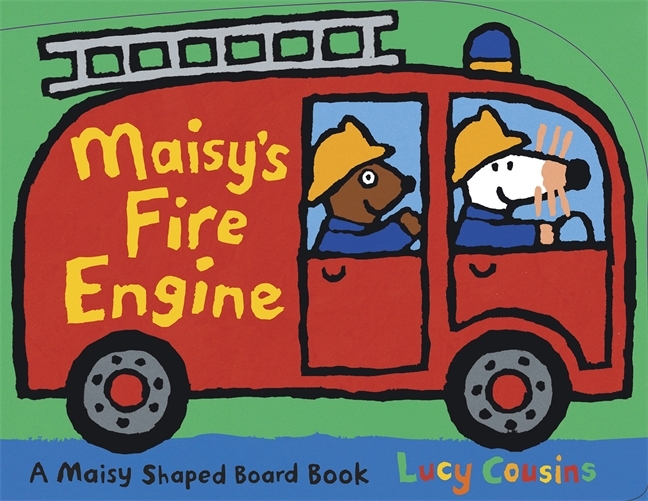 Lucy Cousins is well-known for her work of ‘Maisy the mouse’ and has been producing her in books for over 20 years.She also does a lot of work with Down Syndrome’s Education International, producing books to encourage reading, and supporting the ‘up for reading campaign. 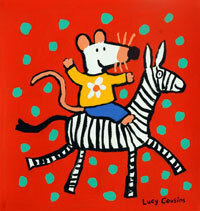 Lucy Cousins was born in 1964, attending a school in Kent. After doing a foundation course at Canterbury College, Lucy did a BA Honours in Graphic Design, followed by a postgraduate degree at the Royal College of Art. 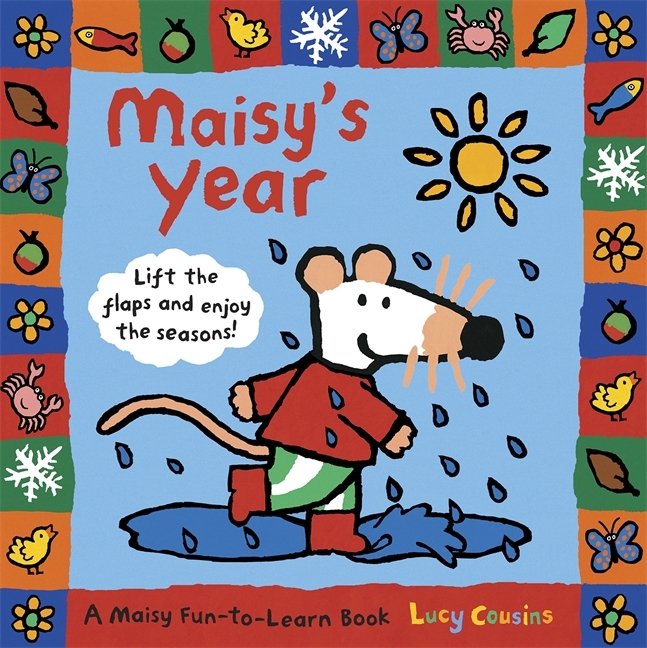 Maisy, the famous mouse, “drew herself” one day, when Lucy was doodling various animals on a piece of paper, looking for inspiration, and the first Maisy book was published soon after Lucy left college. 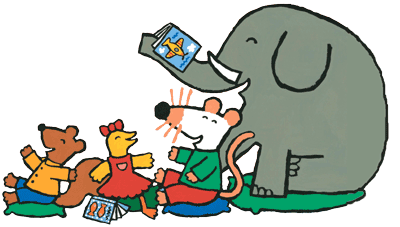 Maisy, who also stars in her own television show, has become one of the best-loved characters in children’s books, and is recognized the world over. 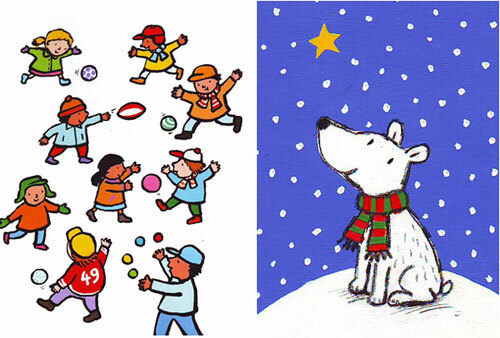 Lucy won the Bologna Ragazzi Non-fiction Prize 1997 for Maisy’s House and has been Highly Commended for the National Art Illustration Award 1997 for Za Za’s Baby Brother, images from which were also used in a publicity campaign by Tommy’s, the baby’s charity. 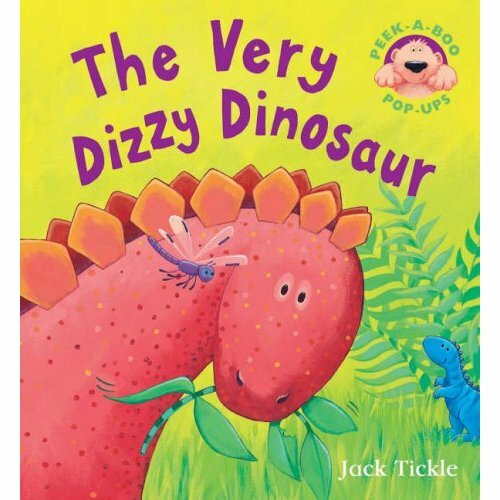 Jazzy in the Jungle won the Smarties Book Prize in 2002. Hooray for Fish!, published in 2005, is a celebration of life under the sea. 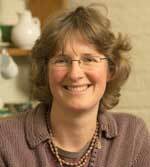 Lucy lives in Hampshire with her husband and has four children.